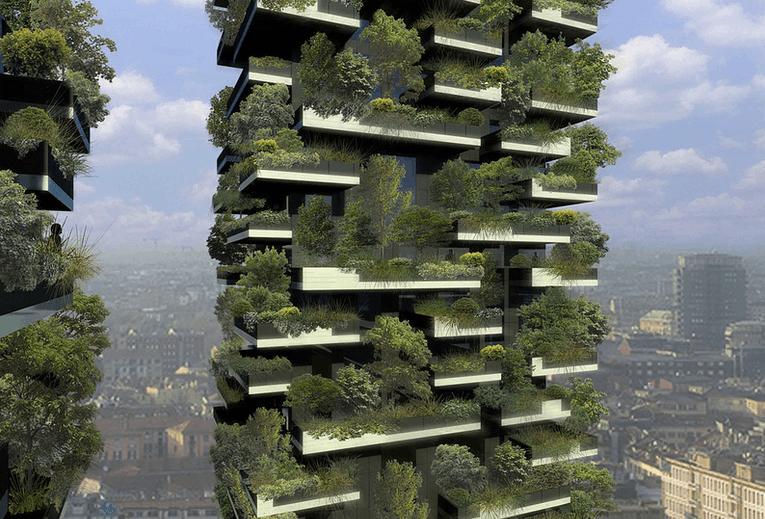 A vertical forest in the city with trees growing? Sounds weird! But an Italian architect made it possible. Two residential towers have been built in the Milan, Italy. The idea to create a sustainable project in the metropolitan area in Milan is a good step towards a greener city! The project started in 2009. Two towers, one 119 meters high and the other one 87 meters high offer space for 550 and 350 trees on 8,900 squaremeters. Besides that the complex has 400 condominium units which will cost about 3,000 € and higher. Which is a really high price sadly. The vertical forest will absorb smog and produce oxygen and it will help to cool down the area in the hot summer times. 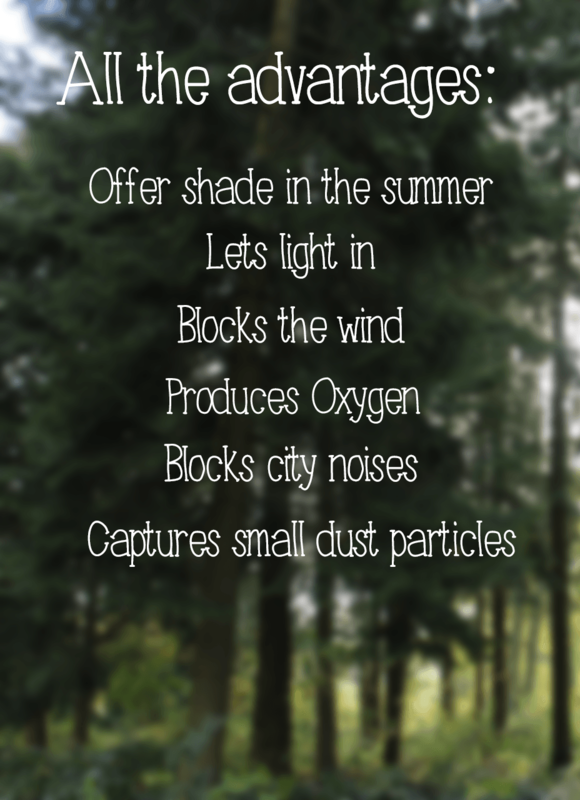 The trees have even more advantages because they reduce the noise from the city and in the winter times they let the light shine thru. Architects, gardeners and botanists have worked hand in hand to create this awesome forest. Trees are important and I think buildings like this should be built more and more often. This is a good beginning for a new way of thinking in big cities. The towers were designed by Stefano Boeri, Gianandrea Barreca, and Giovanni La Varra. ← Why is a tree so important for our planet?